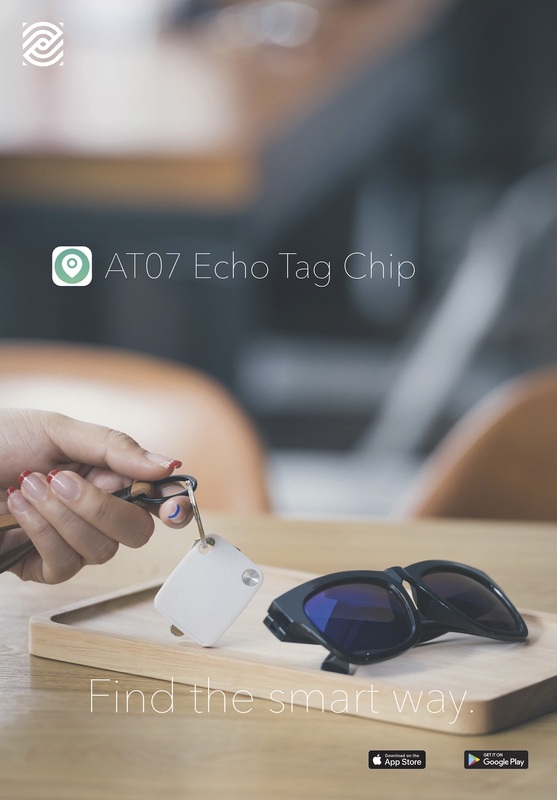 Echo Tag, a smart Bluetooth finding device. 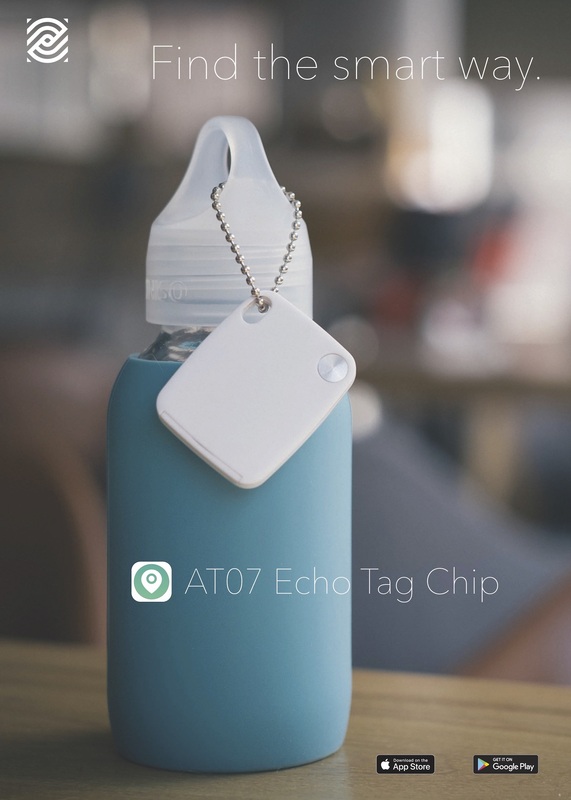 Echo Tag is Bluetooth finding device. 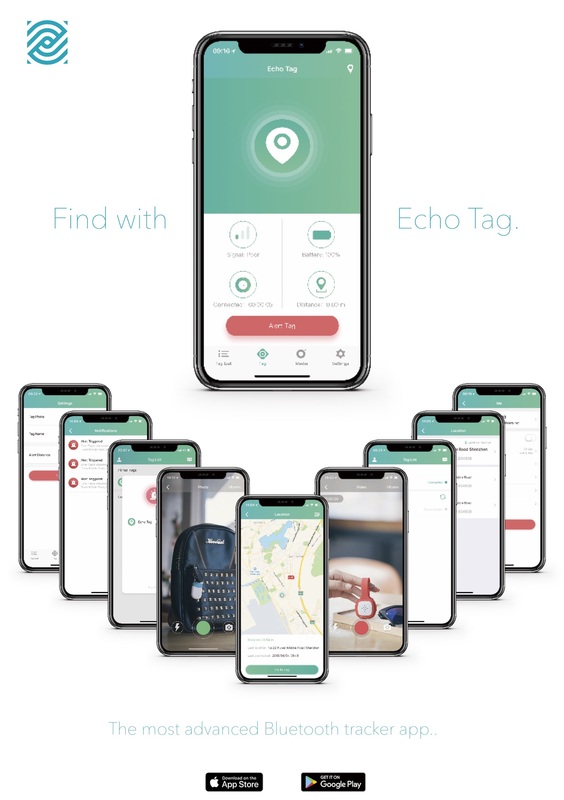 The company has been manufacturing Bluetooth finders for many years. The client approached us to create a product line and brand identity. 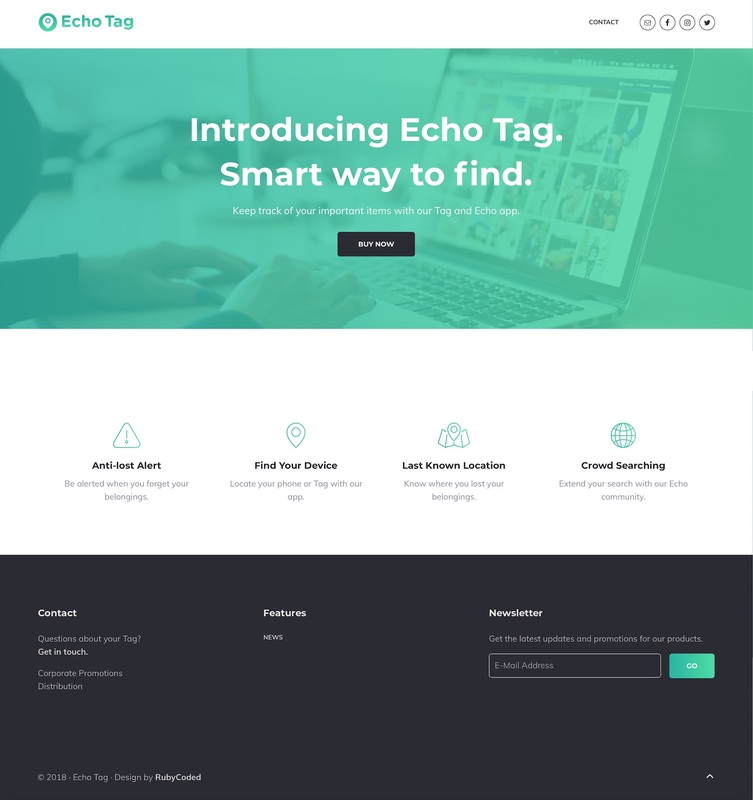 We designed the brand identity, including the brand logo, visual style guide, marketing copy, packaging, and the web site. 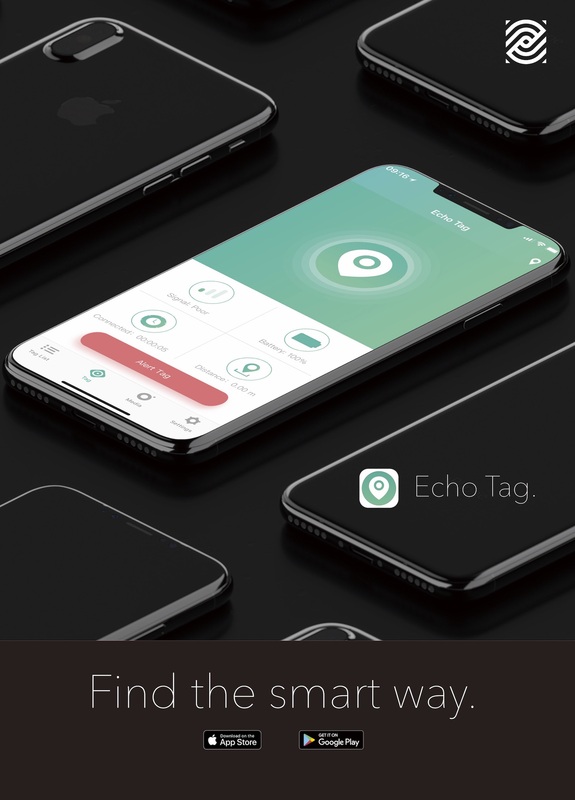 We worked on the companion app, Echo, to translate the strings into English and designed the UI.